Both the iPhone XS and iPhone XS Max are now available for the first time, with those who pre-ordered early having received their devices now. If you were a little late on the uptake, then you may have to wait a few more days to get your hands on your new pride and joy, but the delays are minimal compared to previous years. If you don’t have a pre-order in and have plans to chance your arm at an Apple Store, there’s a great way to avoid making a wasted trip by checking stock before you set off. 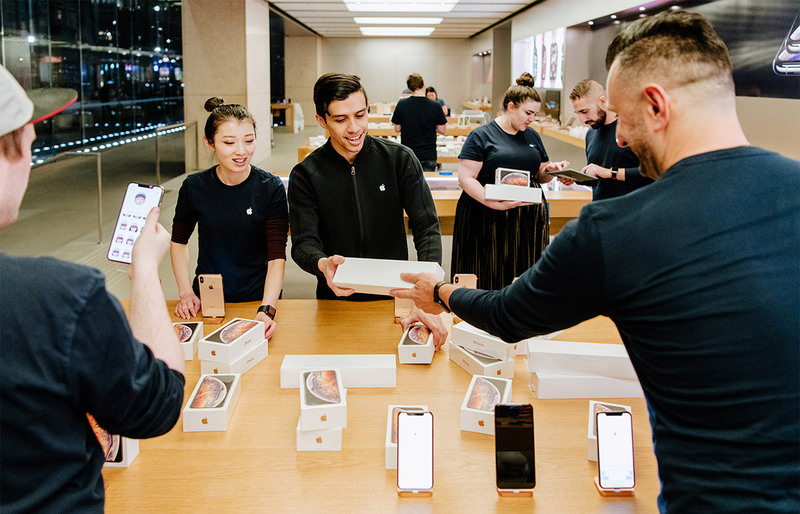 Here’s how you go about checking whether iPhones are in stock at your store of choice. Step 1: Head on over to the Apple Store website that serves your country. 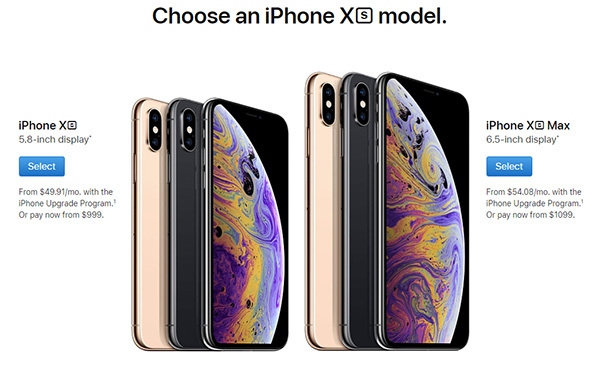 Step 2: Select the iPhone XS or iPhone XS Max, depending on which you would like and then select any carrier or color preferences you have. Step 3: On the page where you select the storage option, you will notice a “Pickup: Check Availability” link beneath each storage capacity. Click the one below the capacity you want. Step 4: When a new box appears, enter your ZIP or postal code and the page will show what availability is like for your local Apple Stores. At this point, you’ll either be in luck or, more likely right now, be told that no stock is available. Now you can either select a different option and hope for the best or just come back and try again tomorrow. This should work just fine in the following countries, although depending on the location, it may be unavailable currently – in the UK, for example. Wtf does “chance your arm” mean? That is NOT English.